Get an all-in-one real estate website and marketing solution built with IDX and CRM that gives home buyers what they are looking for: Self-service home-search and automation tools, using all the MLS fields. Your WordPress website is integrated with IDX and a comprehensive Lead Management CRM suite to help you engage consumers, capture leads and ultimately ensure they become completely loyal to your website and you! We are all using mobile and tablet devices more than ever. 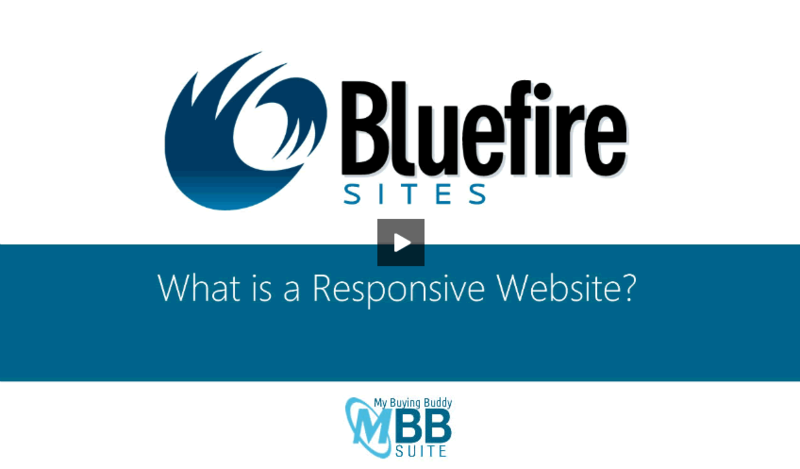 A secure, mobile-responsive WordPress website can help you succeed in your real estate market. Advanced IDX MLS (RETS) features for searching, interactive mapping and property alerts keeps buyers on your site and generates leads. 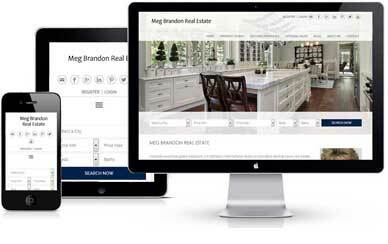 Your site gives buyers the home search tools they are looking for. Every lead is tracked and profiled for you giving you insights and helping you to convert more leads to clients. Automated drip campaigns and property alerts do the hard work of keeping in-touch for you. 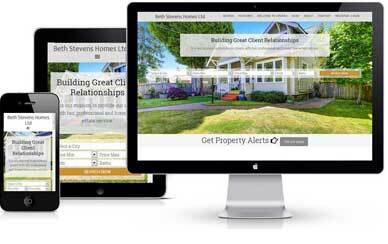 Our ‘done for you’ approach means your responsive real estate website is up and running and fully loaded with the most advanced IDX RETS solution, in just a few days. Our hand-picked selection of distinctive Real Estate WordPress themes are all beautiful, modern and mobile responsive. Each can be tailored to meet your specific needs. Interactive IDX search services and tools convert browsing consumers into leads and keeps buyers on your site. A complete IDX RETS website solution including search, display and map-based search widgets, as well as all the lead management and CRM capabilities you need to automatically incubate, manage and close leads. Capture Leads for your team and use real-time agent and lead tracking to optimize team performance. The office solution is built with the My Buying Buddy IDX/CRM suite, plus some unique components just to support an office environment. Live webinars, training videos and classroom training gives you a fast start to success. 24×7 support is always available via our online Help Desk. 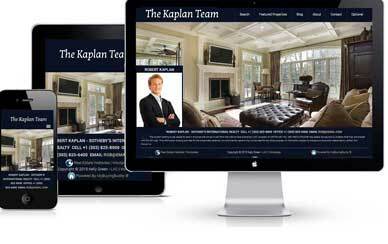 Get your modern responsive, SEO-friendly, IDX-integrated real estate website today!